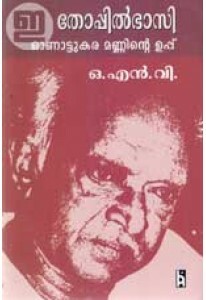 Collection of hilarious short stories by V Suresan. 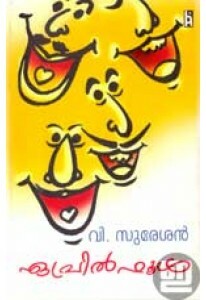 ‘April Fool’ ha.. 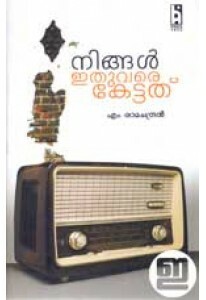 Autobiography of M Ramachandran, the renowned news reader of All In..
O N V Kurup remembers Thoppil Bhasi, the famous playwright and scre.. 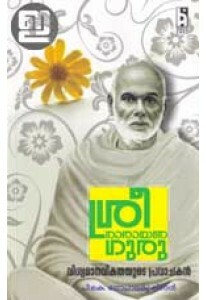 Biography of Sree Narayana Guru written by P K Gopalakrishnan. 'Sre..